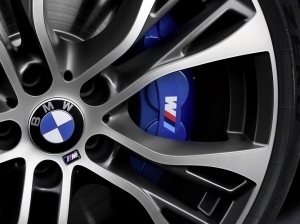 The BMW brand stands for dynamics, innovative technologies and decades of motorsport experience. 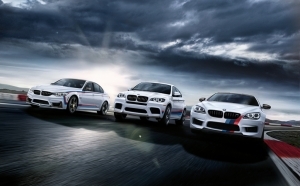 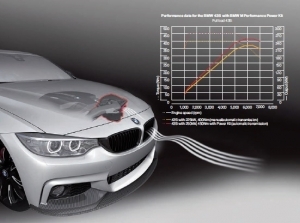 Genuine BMW M Performance Parts transfer this knowledge from the racetrack to the street. 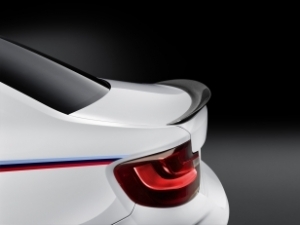 With retrofit components in the categories aerodynamics, drivetrain, cockpit and chassis, you can boost the uncompromising sportiness of your BMW. 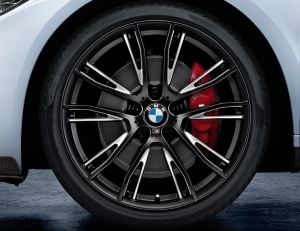 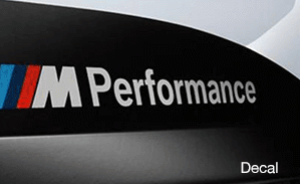 Accept no substitute - only Genuine BMW M Performance Parts are designed, developed, and guaranteed by BMW to bring out the best in your Ultimate Driving Machine. 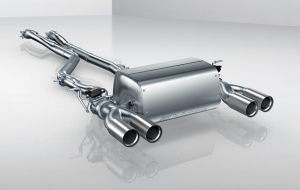 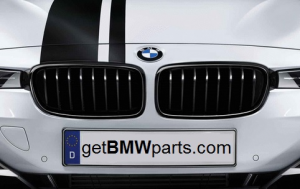 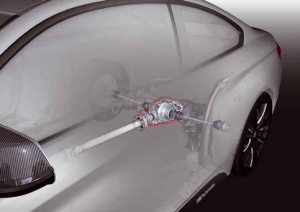 We here at getBMWparts.com proudly carry the full line of Genuine BMW M Performance parts from the 1 Series through the 7 Series, everything in between, and even for the top of the line M models! 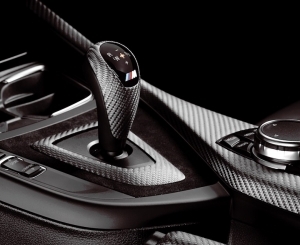 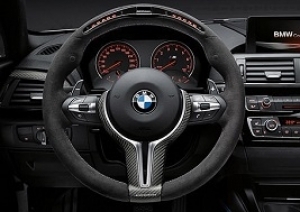 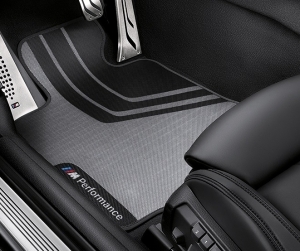 From high performance exhaust systems, aerodynamic components, suspension systems, performance big brake kits, black grills, performance steering wheels, carbon fiber spoilers and components, floormats, shift knobs, pedal sets, accessories, and wheel sets, we have the Genuine BMW M Performance Parts you're looking for! 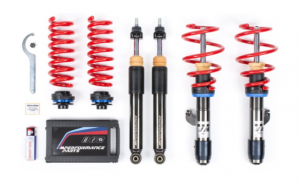 Our deeply discounted online pricing, lightning fast order processing and shipping, and friendly and knowledgeable customer support will blow your mind! 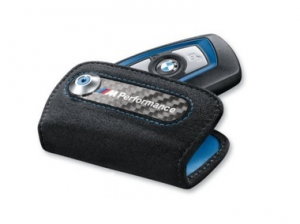 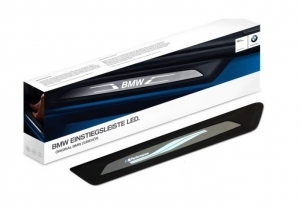 Looking for BMW Accessories, BMW Lifestyle items, or Dinan Performance Parts? 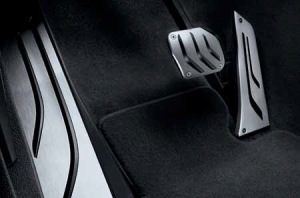 Yup - we have those too!